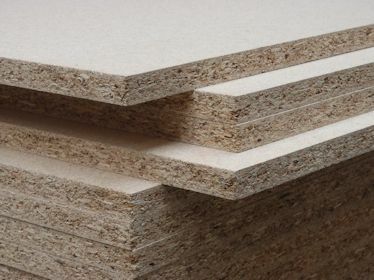 An engineered wood product made from Spruce/Pine and recycled wood chips, shavings and saw dust. It is then pressed and bonded with a synthetic resin. 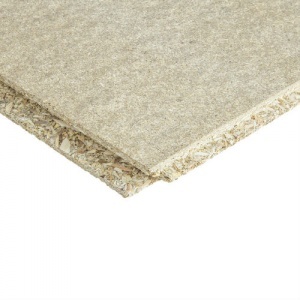 Chip board is available as a standard square edge panel or as an interlocking T&G panel for flooring. Stocked in 12mm and 18mm thicknesses. For use in moisture resistant applications such as loft boarding and flooring. Stocked in 18mm and 22mm thicknesses.